As we age, we tend to expect hearing loss at some point. After all, the average age of a first-time hearing aid user is about 70 years. However, hearing loss is also surprisingly common among young children. Children can be born with a hearing complication, or develop one later in childhood. In this case, it might take several months for parents to notice symptoms. The signs and symptoms of childhood hearing loss are various, and may present themselves differently among each child. Thankfully, attentive parents can take steps to help children receive diagnoses and treatment for the condition. At 12 months, your baby hasn't begun picking up words or phrases like "bye-bye" and "mama"
If you notice these symptoms, don't panic. Professionals at hearing clinics will be able to address your child's hearing needs and determine if there is indeed a hearing condition present. Start by scheduling an audiologic exam at hearing test centers. More tests may be needed to determine exactly which type of hearing loss your child could be experiencing, and to determine how much or little she can hear. Once your child has been tested, the doctor will make different treatment suggestions. Your child might need to wear hearing aids, for example. In other cases, the doctor may recommend other therapies for overcoming communication or learning difficulties. If your child exhibits any of the symptoms above, take action to protect her hearing healthcare. 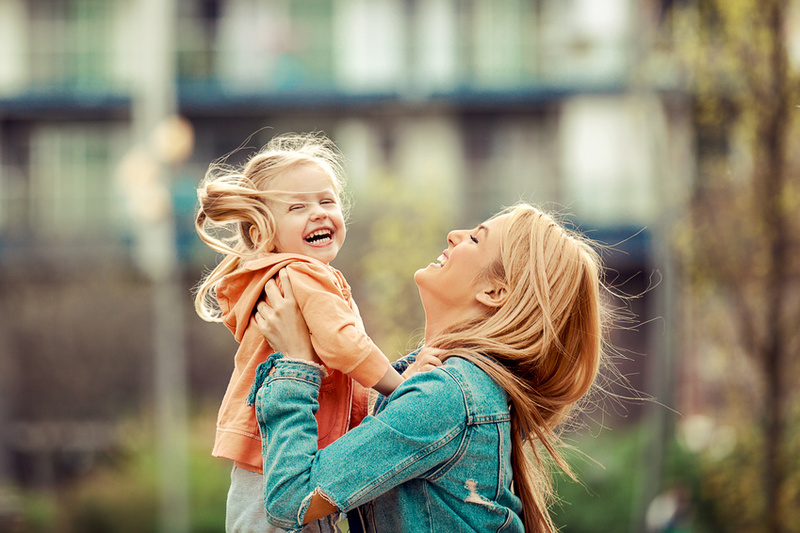 With parental support and a good audiologist, you'll be able to address your child's hearing needs to support her development, learning, and happiness. For more information, give us a call at the Hearing Clinic today!